August 17, 1862 near present day Barkerville. came to BC in search of fame and fortune. 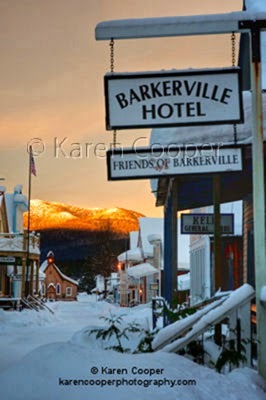 history led me finally to Barkerville. is an adventure unto itself to explore and enjoy. The Gold Rush history of our province is evident everywhere. bear the name of past explorers and adventures. this far north with only pick axe's and dreams of adventure. The terrain can be brutal in the winter. Billy Barker was the Gold Rush's dream come true. His mine produced over 37,000 ounces of gold. along switchbacks and winding windswept passes.